Looking forward to the tour hitting SF Bay Area! Hell Yeah, I love it! So raw so f-ing real! who wants to just sit when this is playing? Not me. Never put a foot wrong. Excellent. YOU'LL BE SURE TO LOVE "JUMP SHIP" ON MY PROFILE NOW! CHECK OUT "JUMP SHIP" ON MY PROFILE NOW!! Love the vocal siren effect. Magnificent! So fricken cool! I'm in love!!!! 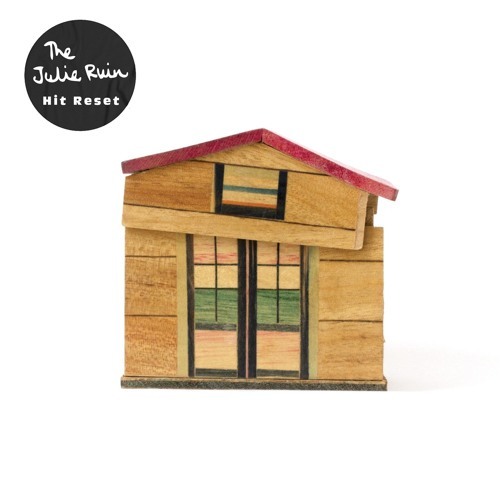 Download The Julie Ruin - "I'm Done" Buy The Julie Ruin - "I'm Done"
Users who like The Julie Ruin - "I'm Done"
Users who reposted The Julie Ruin - "I'm Done"
Playlists containing The Julie Ruin - "I'm Done"
More tracks like The Julie Ruin - "I'm Done"